Brands celebrate International Men’s Day as they promote basic humanitarian values that revolve around men and integrated them with their company’s purpose. 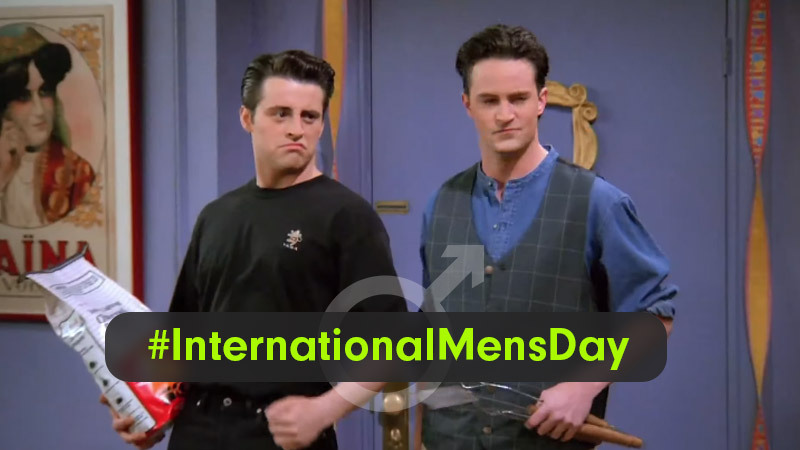 Here is a list of few of the Internation Men’s Day campaigns we came across. The concept of these International Men’s Day campaigns line up with the objectives of celebrating International Men’s Day, set out in “The Six Pillars of International Men’s Day”, include focusing on men’s and boys’ health, improving gender relations, promoting gender equality, and highlighting male role models. 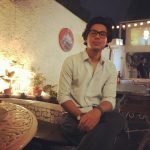 Few brands recognize the forgotten men who play an important role but we may not acknowledge them during our day-to-day life, few try a hand at breaking the stereotypes and myths that surround men. Social Samosa takes a look at International Men’s Day campaigns and creatives. Nothing beats being yourself, so do just that like Bauua does! On #InternationalMensDay, we salute the spirit of tough men who lead the way just like #MahindraBLAZOX that guarantees 'extra' for your business. This #InternationalMensDay, give a shoutout to the special men in your life. In these changing times, men who acknowledge their privilege in society while also striving to make their life, their family’s life, and the world a better place, are the true superheroes of our times. Did your favorite International Men’s Day Creatives or campaigns make the list? Let us know in the comments below or write to us on content@socialsamosa.com. This Kingfisher Friendship Day challenge is every BFF's dream come true!